The silence from Alkaline’s critics is deafening. The Vendetta hitmaker debuts his new single “Mirage” a week ago and already it surpassed a million views on YouTube. Not only did he shot back at folks criticizing him for allegedly buying views on Vevo, he also proved to them that his numbers don’t lie. Alkaline is one of those elite dancehall artists who clocks a million views on their YouTube Vevo channel for one song in a week or less. Only a few other big names in dancehall clock so much views consistently for their new music. The likes of Vybz Kartel, Sean Paul, Spice, Chronixx, Damian “Jr Gong” Marley, to name a few, have that kind of pull on YouTube. Alkaline came under harsh criticism last year from Kartel’s Gazanation fans for allegedly paying to get views on his videos. “Said way how mi send Ambassador a road same way me send Gego / Dem a seh mi numbers dem too good dem a seh mi buy views pon vevo / Ok then still a gi den mayhem,” Alka deejay on. 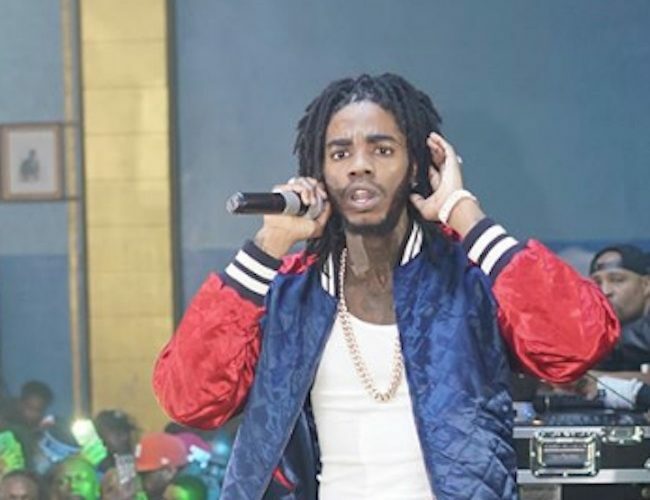 In April of last year, Kartel trolled Alkaline on IG over the buying views allegations. “Gazanation we no buy views so pree this,” he wrote. At the time of this publication, “Mirage” received 1.2 million views in 8 days. The Gaza people them just badmind the yute.